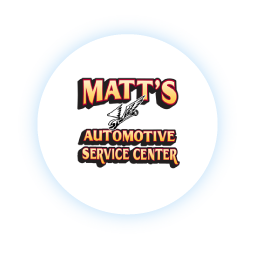 Wanting to stand out from his competitors and aggressively take his marketing to the next level, Matt's Automotive Service Center sought out an agency that could improve its online presence, scale digital marketing efforts and continue to increase business and new customer acquisition. After analyzing their paid search campaigns, we discovered numerous opportunities throughout their account - all the way through strategy, account structure, targeting, bid management, implementing proper conversion tracking and overall optimization. First, we immediately implemented call and contact form tracking to track the success of campaigns and search terms and use that data to optimize campaigns. We also immediately moved to restructure the account in a way that segmented services and locations allowing us to better analyze performance and optimize different service terms. Aside from a number of other improvements, we also expanded to other paid channels that helped convert website visitors and improve brand awareness & engagement in this market. The overall success was staggering resulting in a 4x increase in monthly leads.